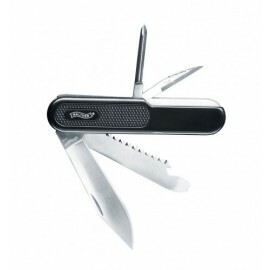 Bear Grylls Ultimate Multi Tool. 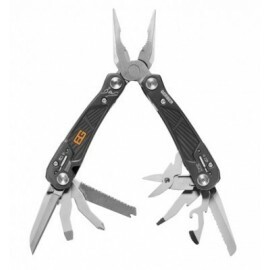 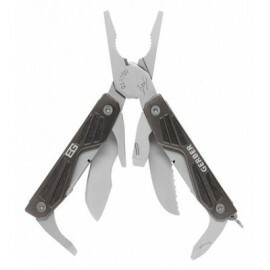 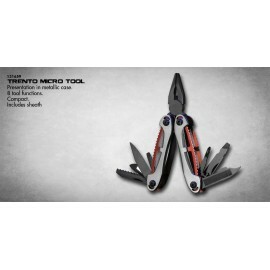 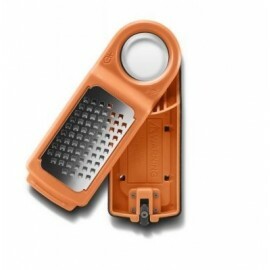 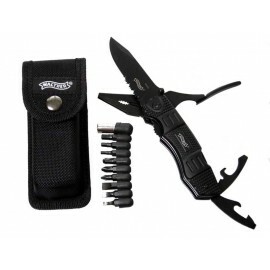 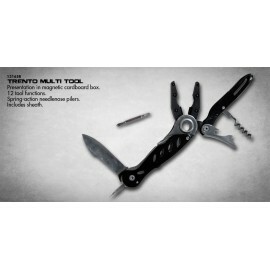 Bear Grylls Compact Multi Tool. 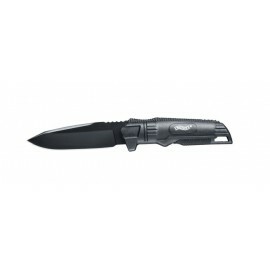 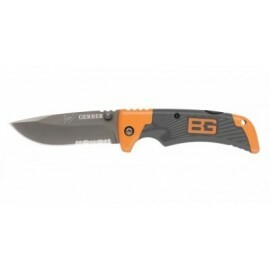 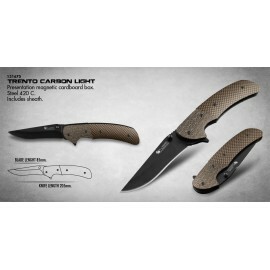 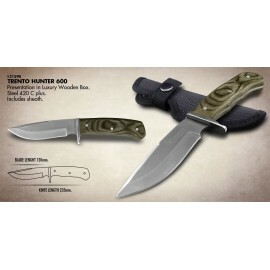 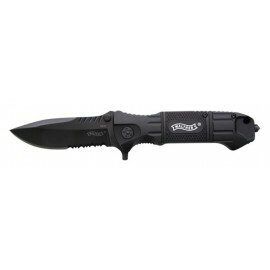 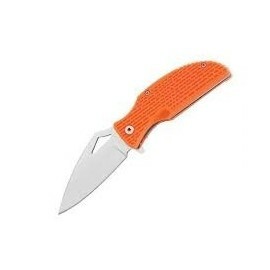 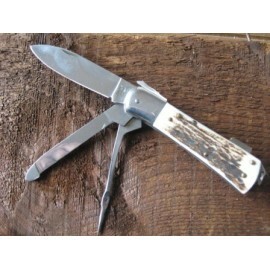 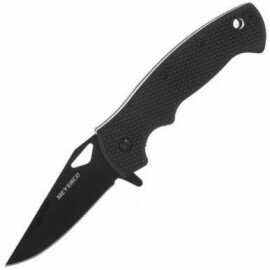 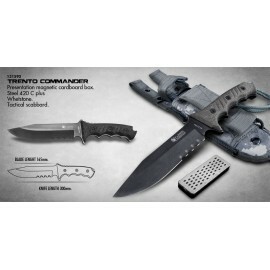 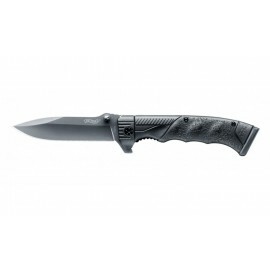 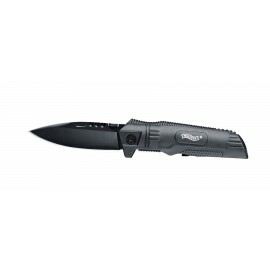 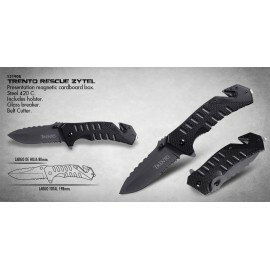 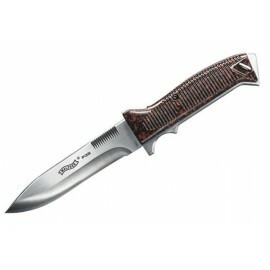 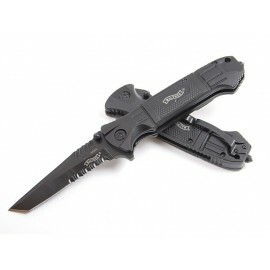 Bear Grylls Ultimate Pro Fixed Blade.